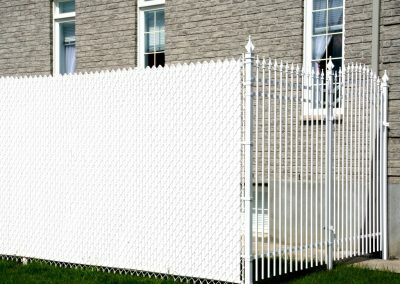 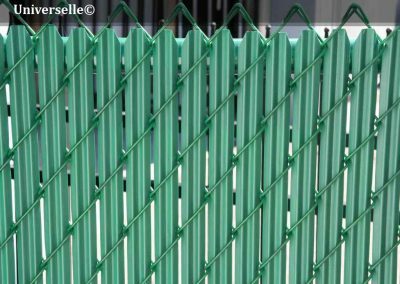 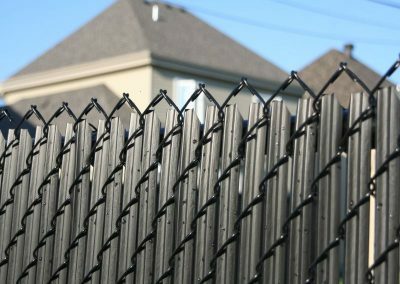 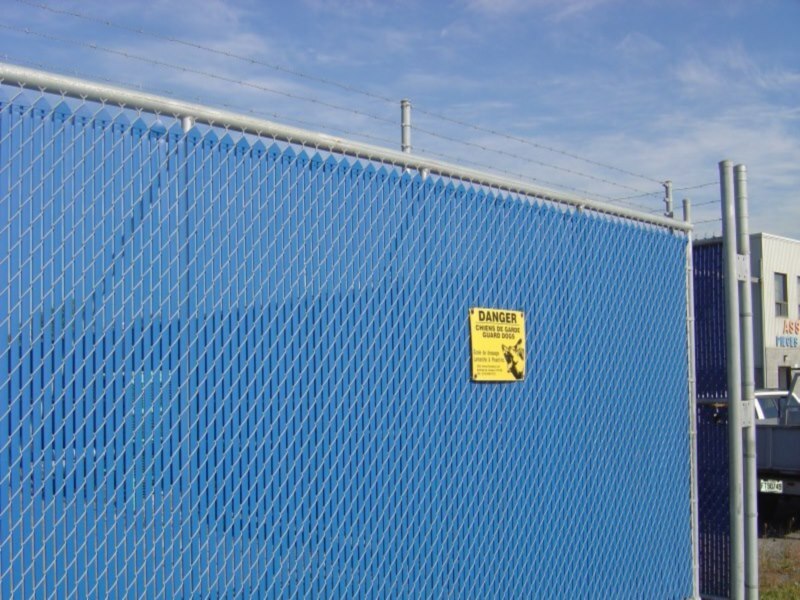 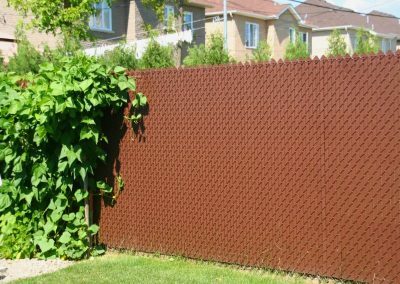 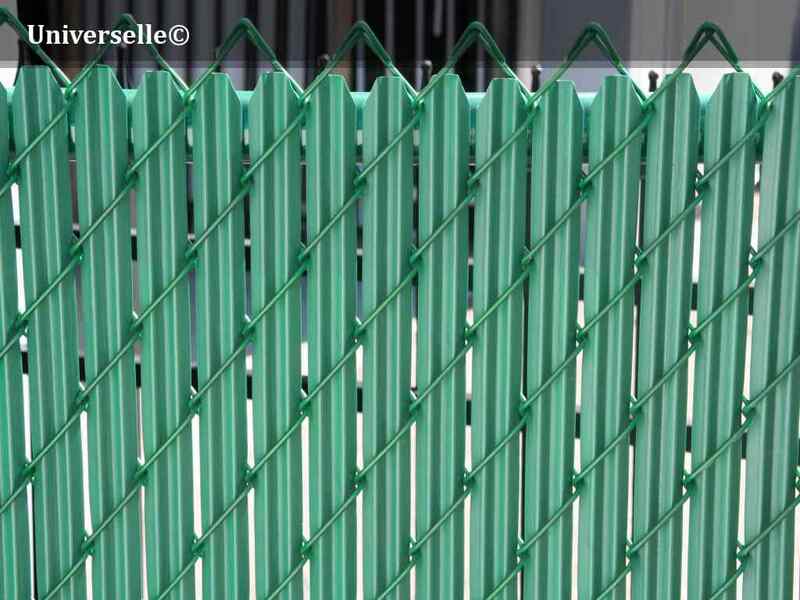 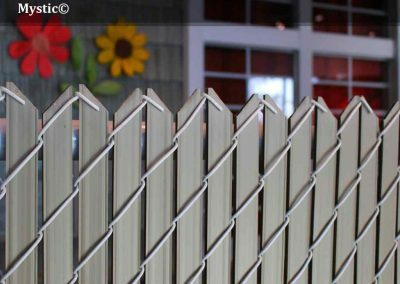 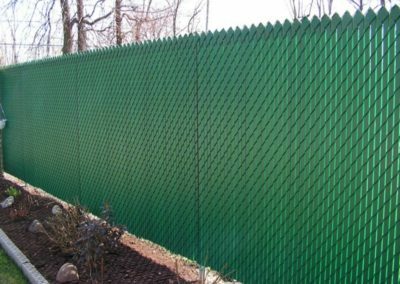 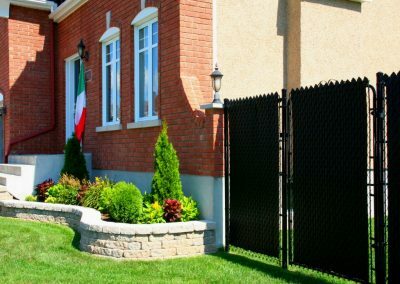 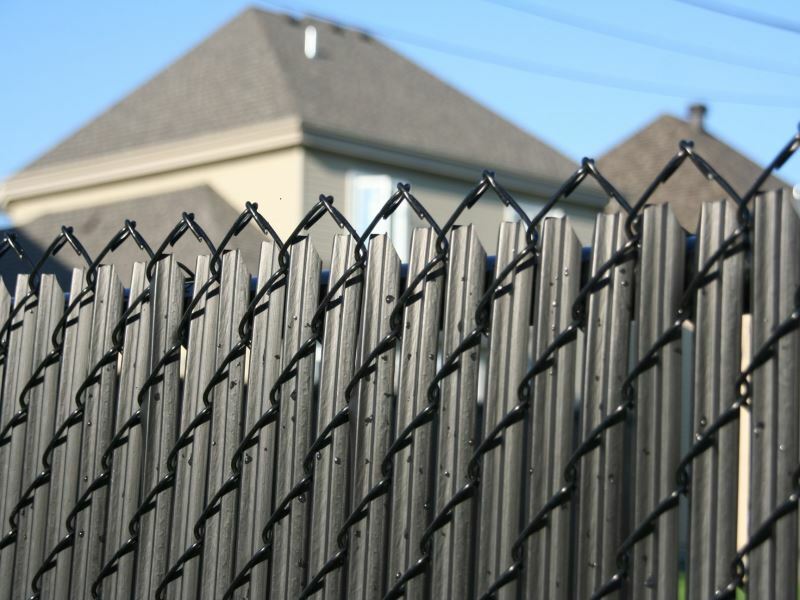 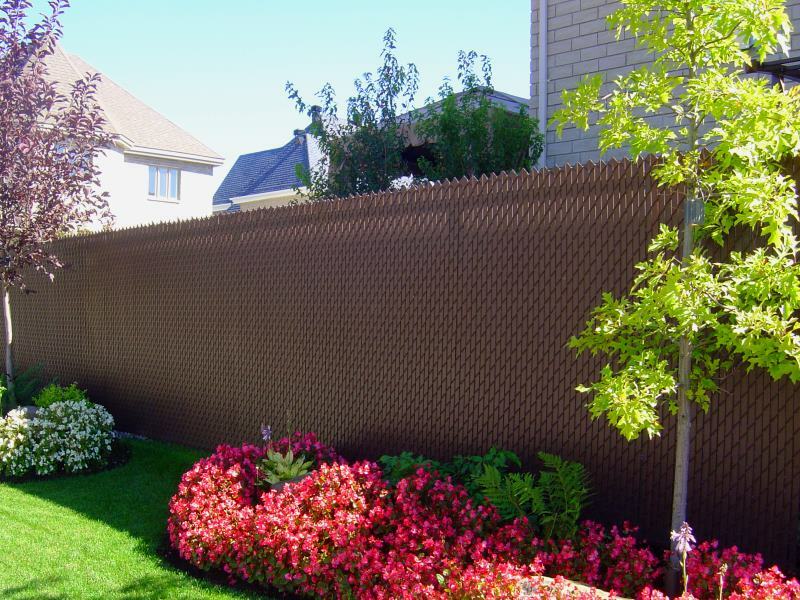 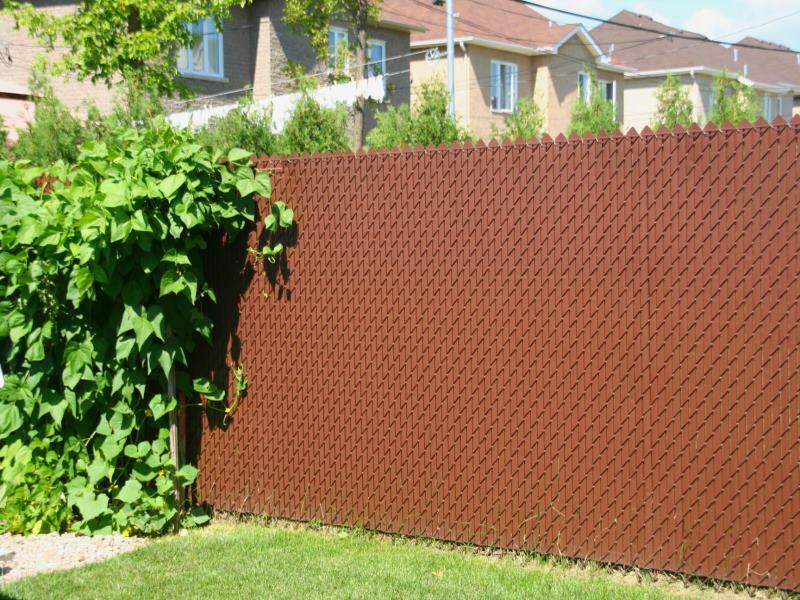 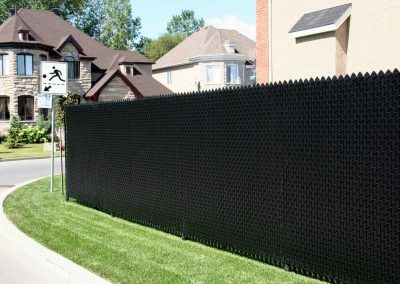 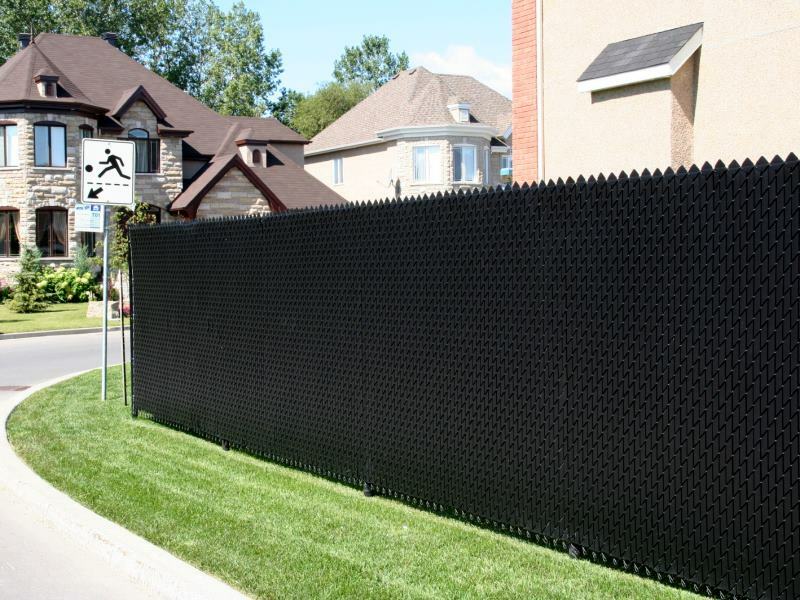 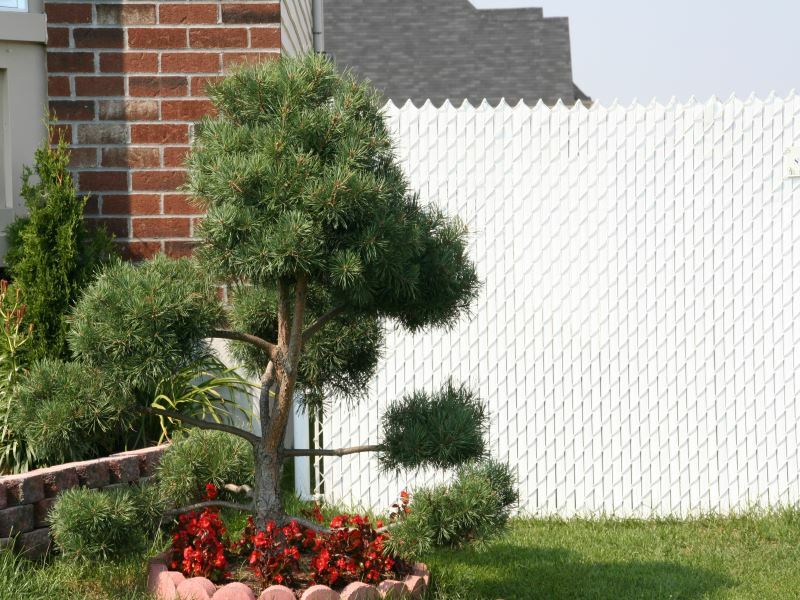 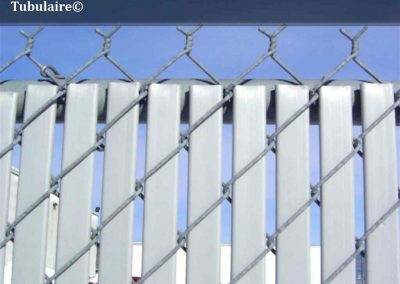 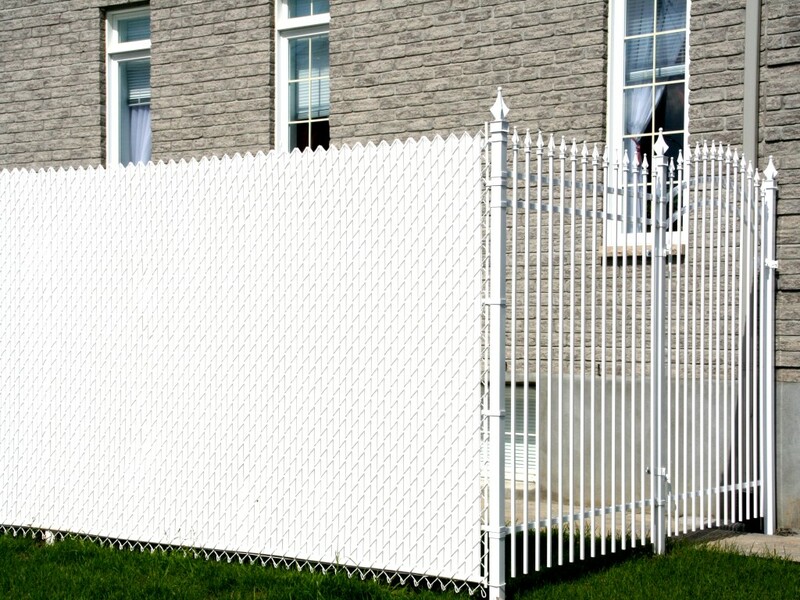 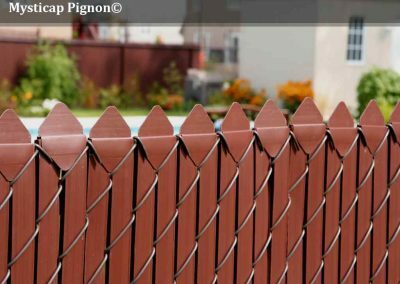 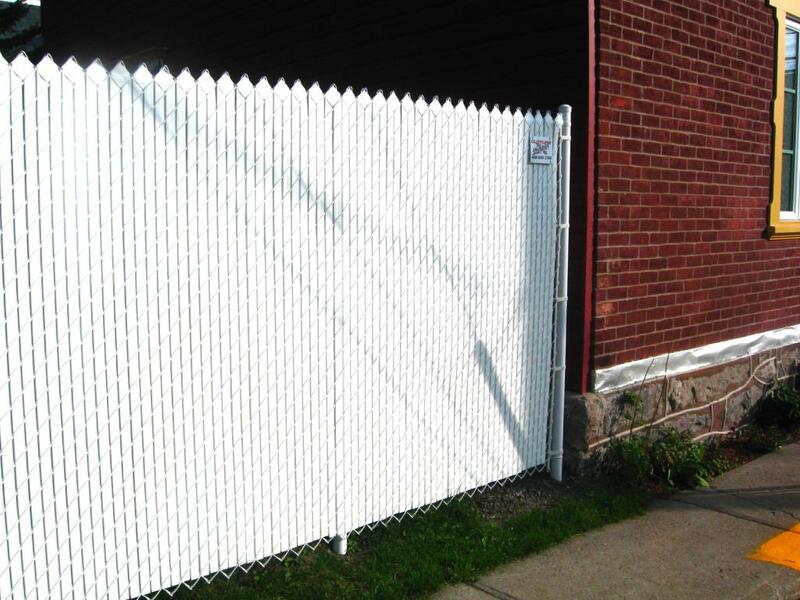 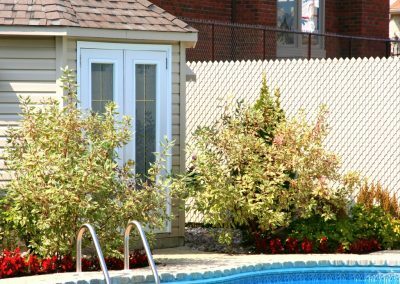 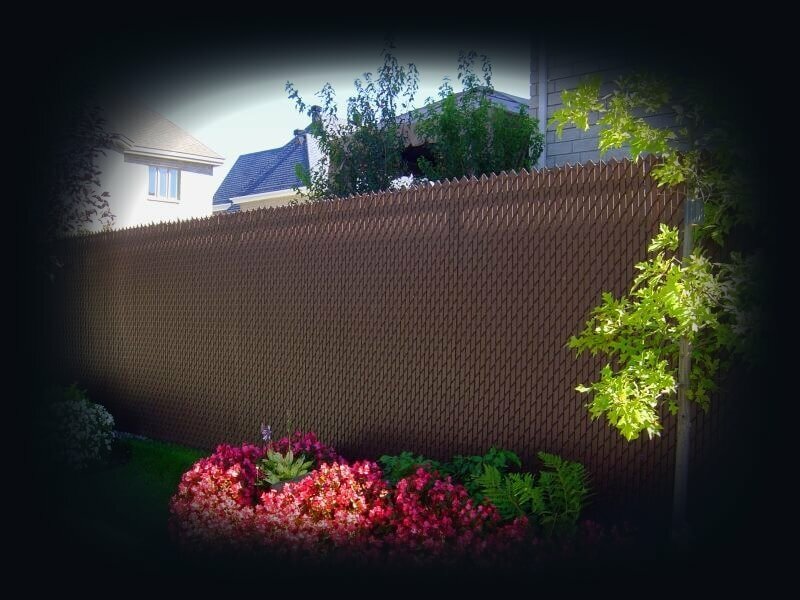 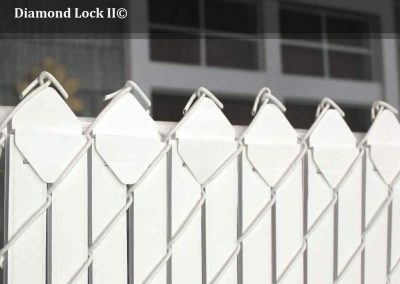 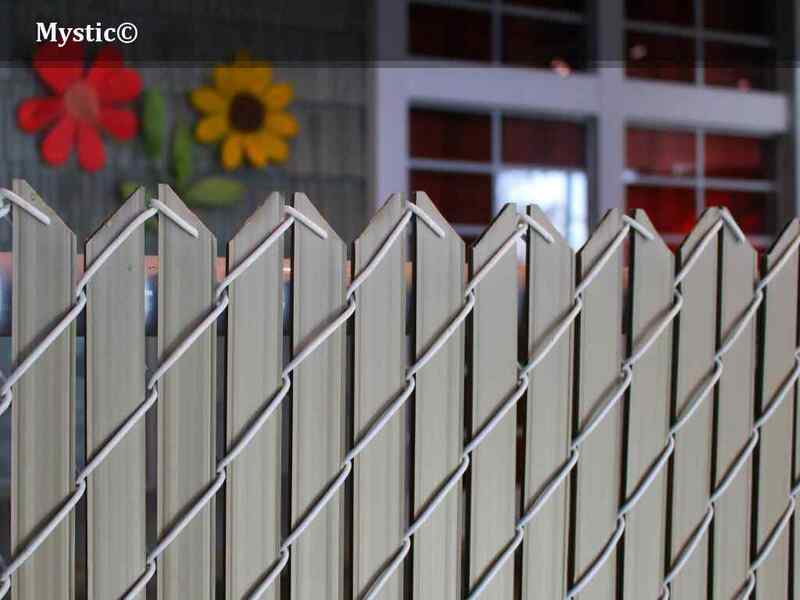 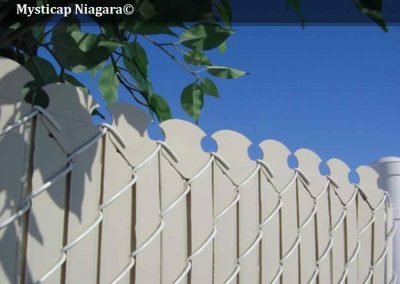 Privacy fence slats | Clôtures Frontenac Inc. Privacy fence slats | Clôtures Frontenac Inc.
We have what you need to optimize the privacy of your chain link fence with one of our choice of privacy slates. Guaranteed against color change, without maintenance and very aesthetic. 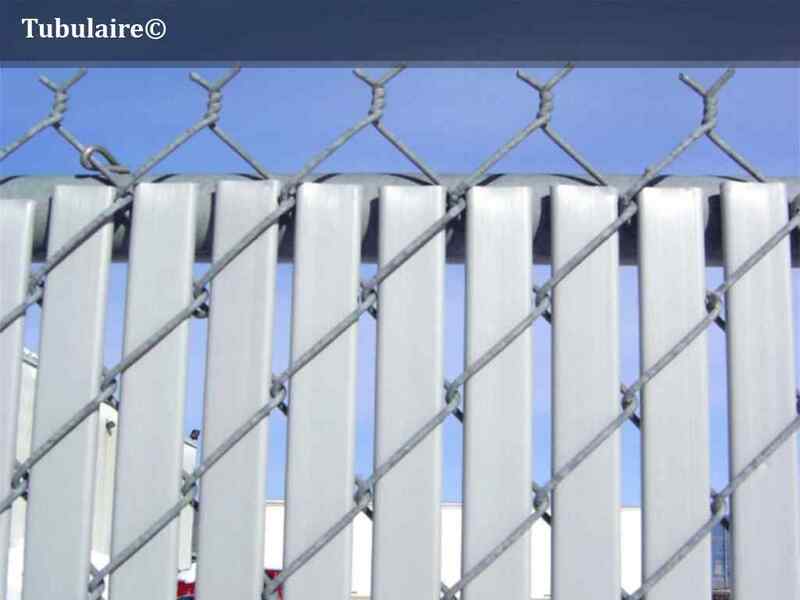 Because we have our customer at heart, Clôtures Frontenac is constantly seeking the needs and new trends on the market to better respond to your demands. 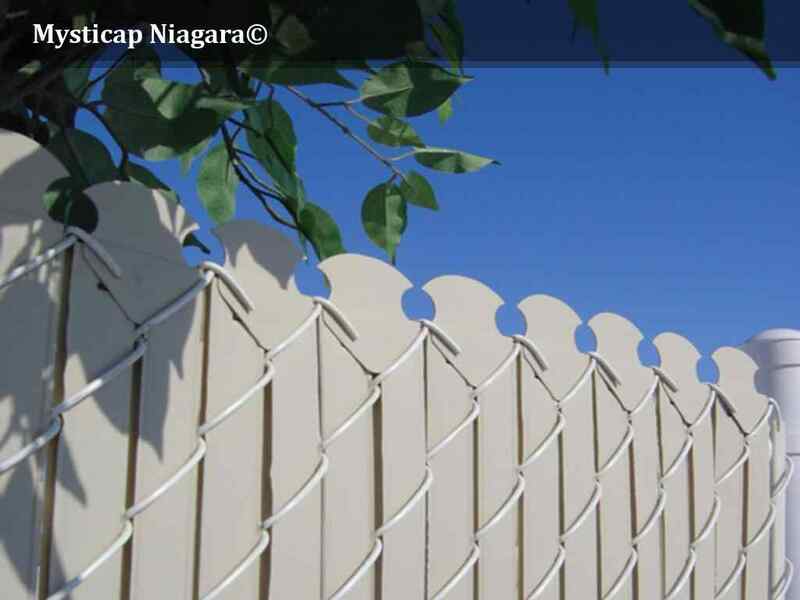 They are offered in several colors and heights that will harmonize well with your house. Heights: 4’, 5’, 6’, 7’, 8’, 10’, 12’ and special order. 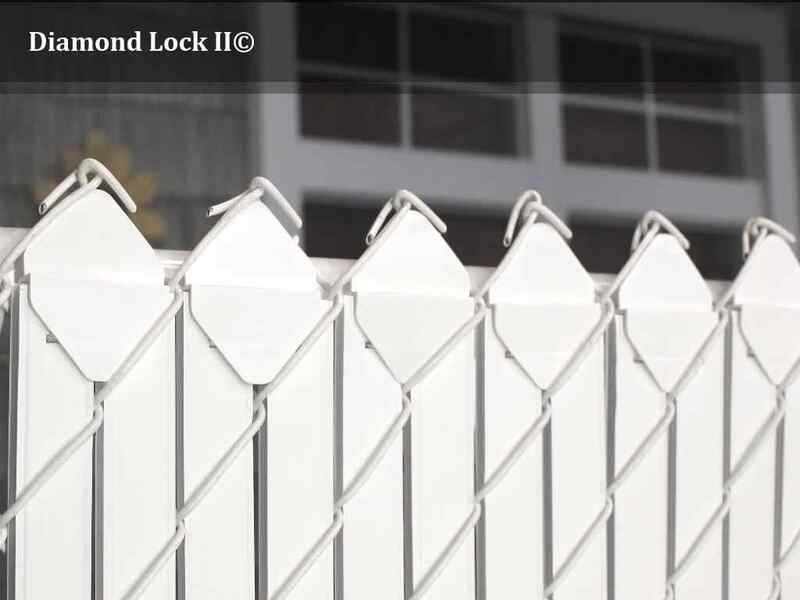 Models: Mystic™, Mysticap™, Diamond Lock™, Diamond Lock II™, Tubular, Berlin™. 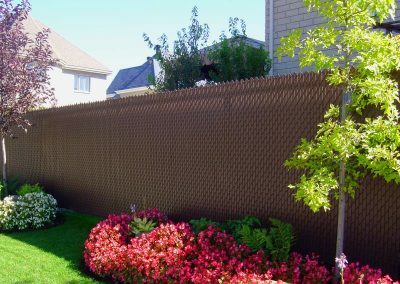 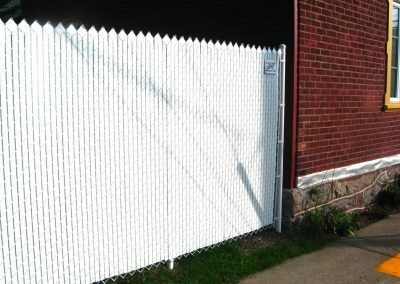 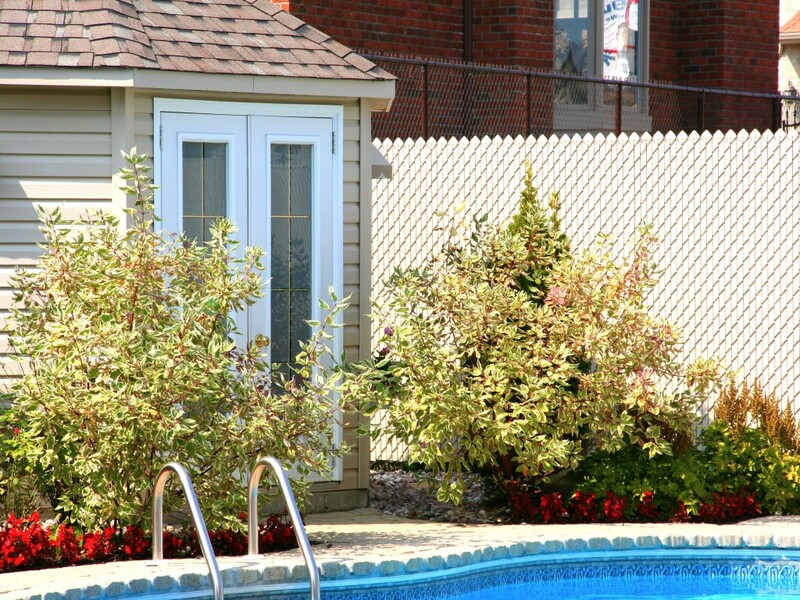 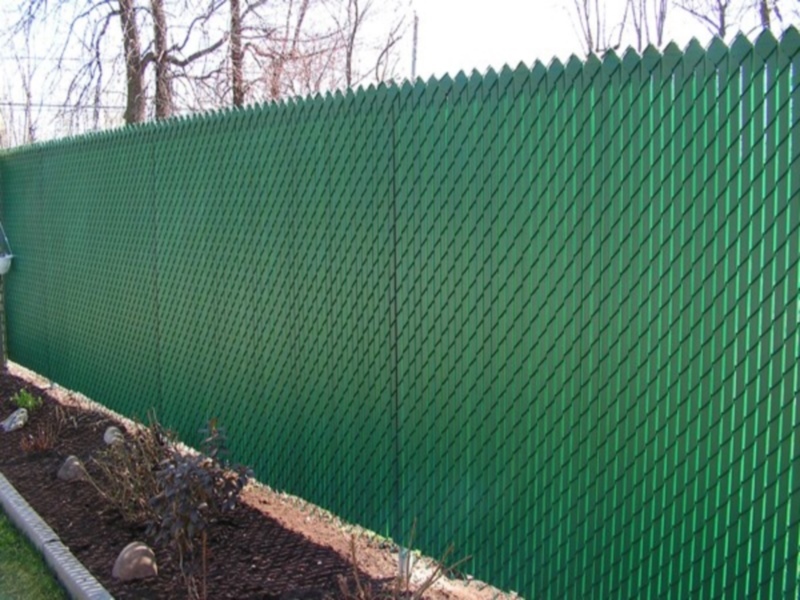 Take note that we also design the panels 100% privacy panel for the ornamental fence. 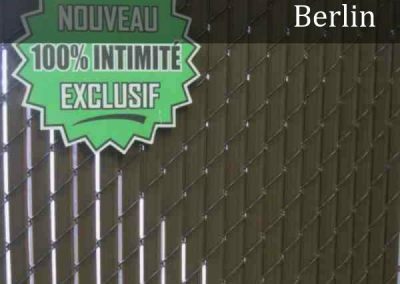 Feel free to visit our page “Get a quote” to receive a budget price according to your needs, or simply come and meet us at one of our showroom in Terrebonne or Gatineau.